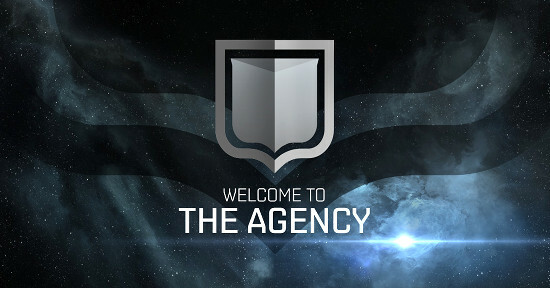 We have extended latest EVE Online live event The Agency until 8 August! Originally scheduled to end on 1 August, this event is available for one additional week until server downtime at 11:00 UTC(4:00 a.m. PST) on 8 August. We have also fixed all issues regarding the Agency rewards not being granted, and reimbursed any missing rewards. If you were missing any Agency rewards, please check your redeeming system. Further improvements for this and upcoming live events are on the way as well! For more in-depth details and discussions, please refer to this forum thread about The Agency. We wish you a lot of fun with the extended event!